Crime is a fact of life, and at A1 Fire & Security we know the true cost of burglary is not just what they take, it’s what they leave behind. Our alarm systems are effective deterrents to burglars, and offer 24/7 protection to help you avoid the emotional trauma of being a victim. 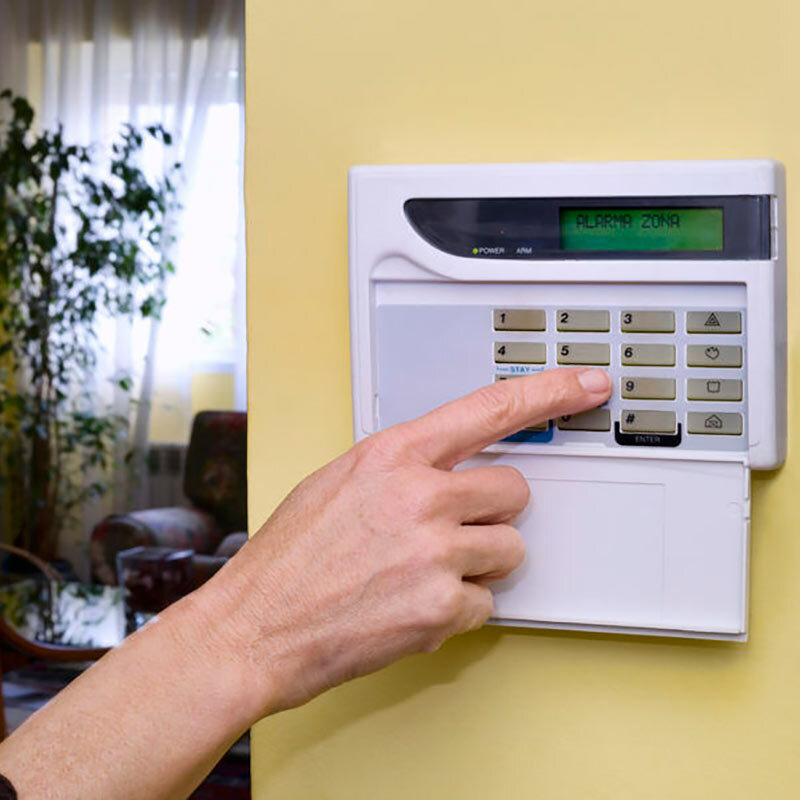 From wireless alarm systems complete with lifesaving smoke and poisonous gas detection, to intelligent smart home security and home automation solutions, ask us what home security system would be the best protection for what you hold dear.